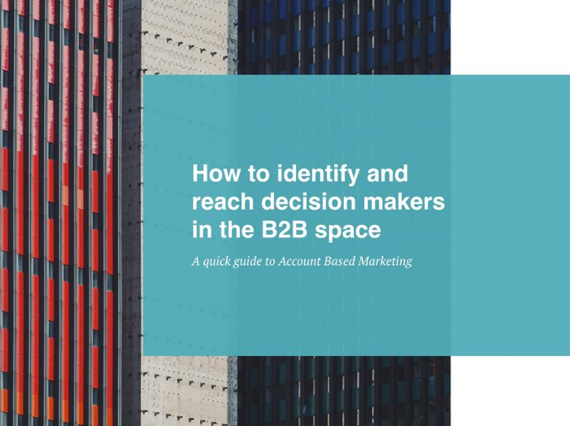 87% of companies say ABM (Account Based Marketing), the new kid on the block in the B2B marketing space, delivers a higher ROI than other types of marketing*. Ever wondered if there was a better way to reach out to your B2B prospects without having to cast a wide net and pray for the best? Well, there’s good news for you. A new methodology for B2B Marketing is making the rounds. It’s called Account Based Marketing. We’re in on it and you should be too. Onwards to better marketing campaigns!